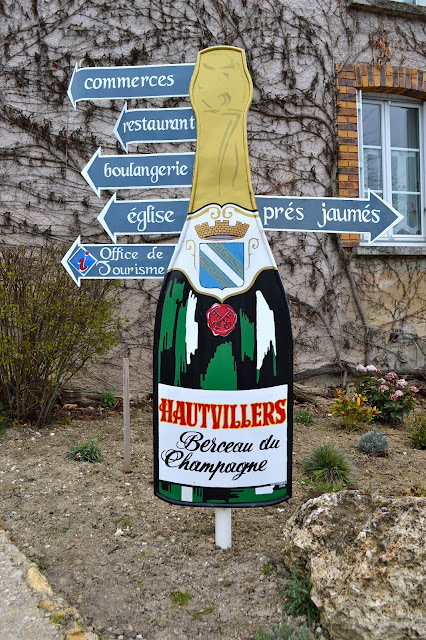 On a recent weekend trip to the Champagne region of France, we spent a morning exploring the tiny little town of Hautvillers. Set up on a hill and surrounded by vineyards, the entire town consists of about three streets, but is really beautiful in its simplicity. My favorite aspect of the town is the hand-painted signs in front of each building that indicate what trade goes on inside: have a look and see if you can figure each one out! 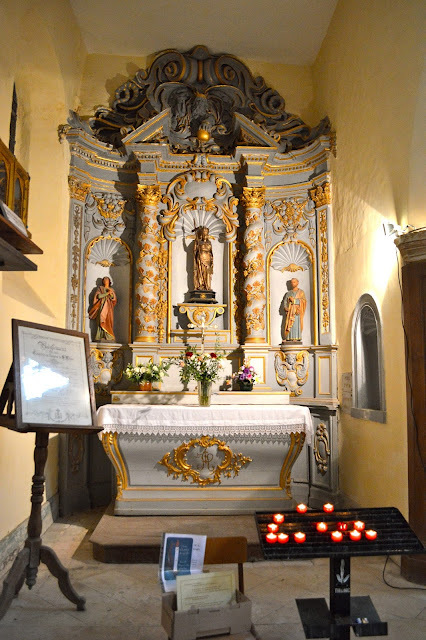 Hautvillers is famous for one very good reason: the abbey there was the home of Dom Perignon, the world's most well known Benedictine monk whose work in wine making helped make champagne what it is today. (Some say he invented champagne, but that is largely a myth). In 1668 Dom Perignon was transferred to the Abbaye Saint-Pierre d’Hautvillers, where he served as cellarer for the rest of his life. 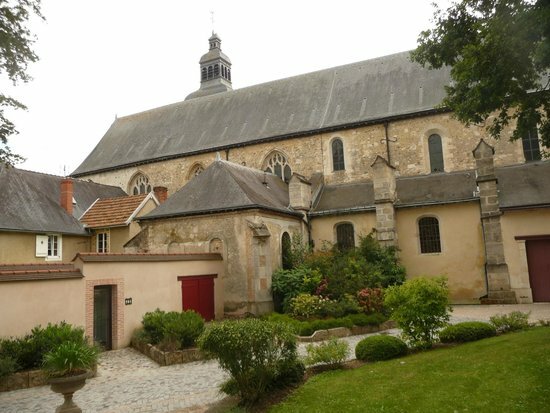 Under his stewardship, the abbey flourished and doubled the size of its vineyards, while he worked to improve their product with the help of another monk Dom Thierry Ruinart (Ruinart is believed to be the oldest champagne house founded in 1729), a noted scholar of the abbey. 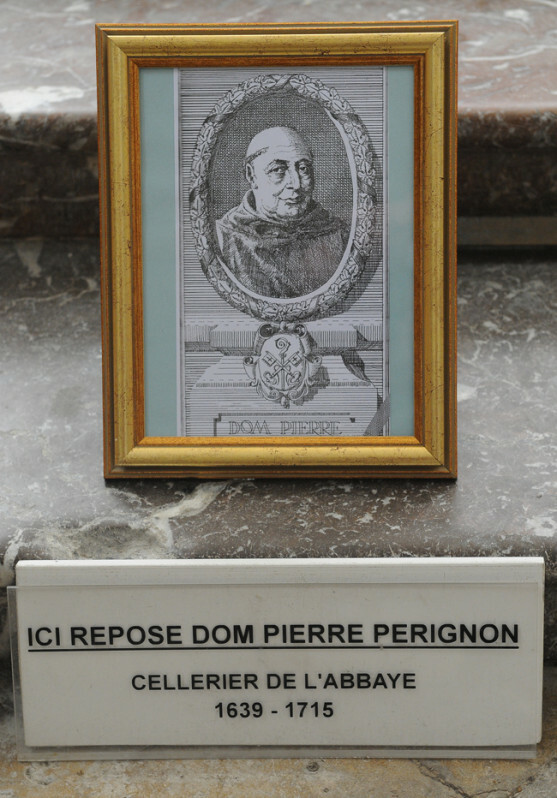 Dom Perignon is buried inside the abbey and you can visit his tomb. Naturally there is a street named after him in Hautvillers, and his likeness can be found all around the town. Hautvillers has some beautiful architecture and is surrounded by rolling vineyards on all sides. It is a lovely town to visit and walk around if you have a spare hour when touring the Champagne region. Never knew that France could be that much amazing! These pictures and sceneries show that it has an entire place of natural and God gifted beauty. Great work!